In the first part of today’s show, Marc sat down with Baltimore City Schools CEO Dr. Andres Alonso to discuss the new school reform program he proposed this week. Under Dr. Alonso’s plan, 179 jobs would be cut from the central office of the system, and failing schools across the city would be closed or combined with other schools. Then, four guests joined Marc in the studio to discuss a problem that’s increasingly affecting youth in Baltimore – a doubling of the rate of homeless students in the past year. Francine Hahn, Attorney at the Homeless Persons’ Representation Project. Betty Schulz, Pediatric Nurse Practitioner who works for the Healthcare for the Homeless program at Mercy Hospital. Annette White, homeless services liason for Baltimore City Public Schools. Ms. White runs programs in shelters for after school homework help. Louise Fink, director of interagency support for the Baltimore City Public Schools. 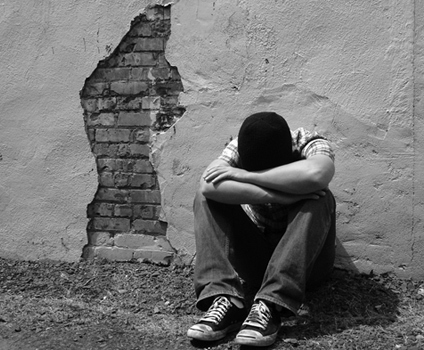 Read WEAA reporter Melody Simmons‘ piece on youth homelessness at the Investigative Voice. (www.publicjustice.org) or call us for a free copy 410.625.9409.